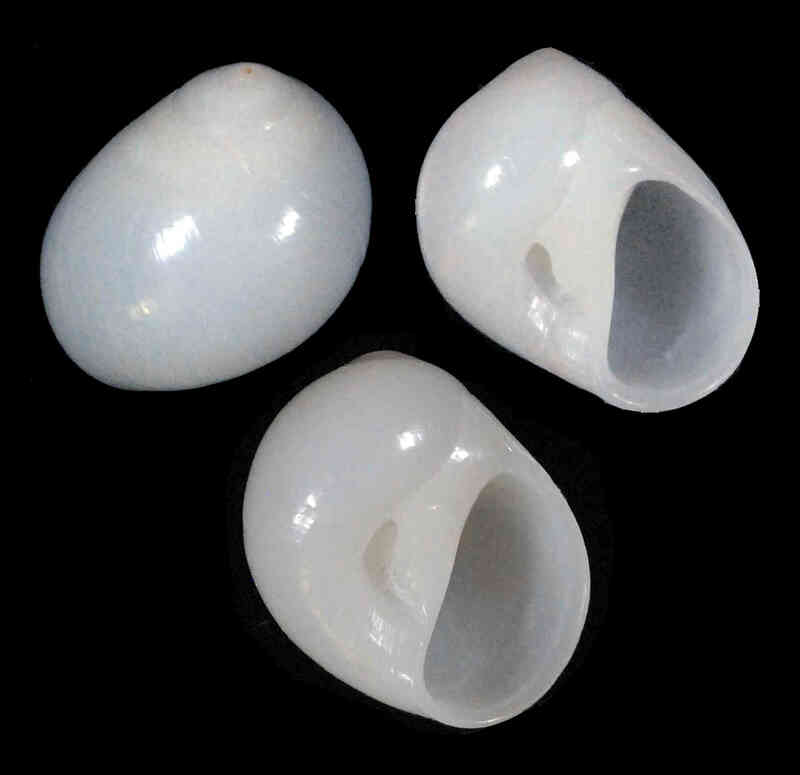 Shell size to 30 mm; shell ovoid, with thin periostracum. Sutures poorly defined. Shell surface smooth, aperture with with strong, sometimes convex parietal callus, that extends into, and in some cases obliterating, the deep umbilicus. Not common on the barrier islands of Southwest Florida, the shell illustrated was collected by Susan J. Hewitt on Sanibel in December 2013.